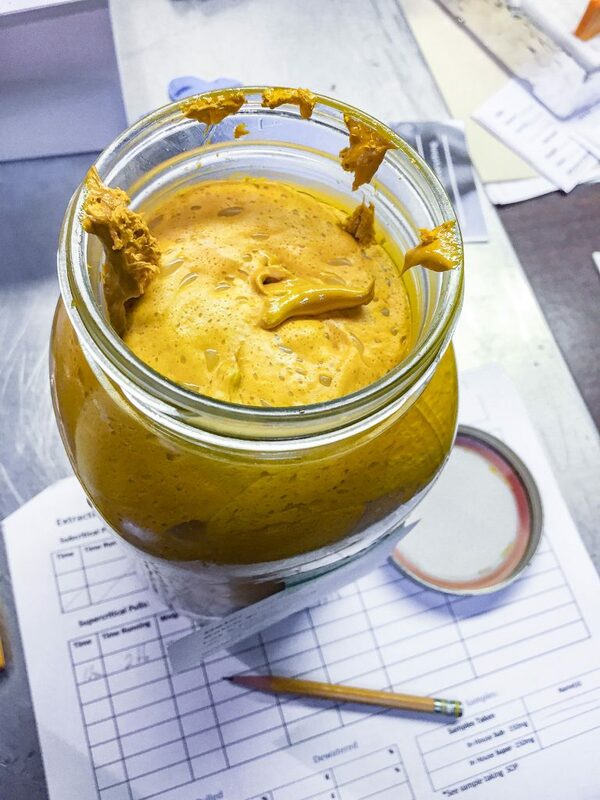 As cannabis legalization—both medical and recreational—spreads across North America, cannabis concentrates and extracts are growing in popularity. 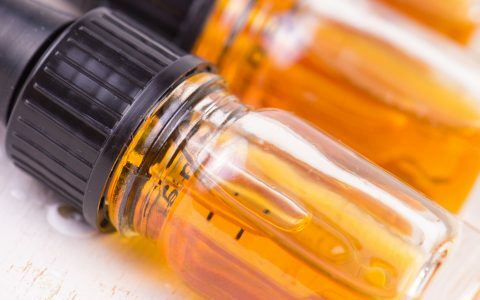 From flavorful oils that fill vaporizer cartridges to potent distillates that give many cannabis edibles their cannabinoid content, you’ll find cannabis concentrates in one form or another on most dispensary shelves. The rules surrounding these products, though, differ depending on what state, country, and province those shelves are in. 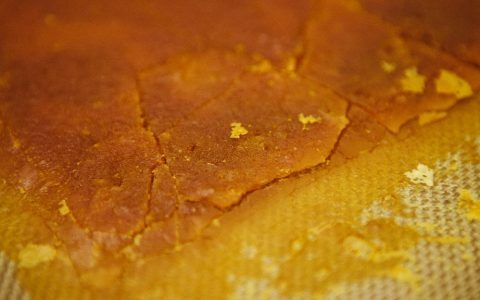 Regulations around what concentrates are tested for, what certifications the machines processing them need to meet, and how the end product must be labelled can vary widely between jurisdictions. For processors and extractors, that diversity of regulations presents a challenge. 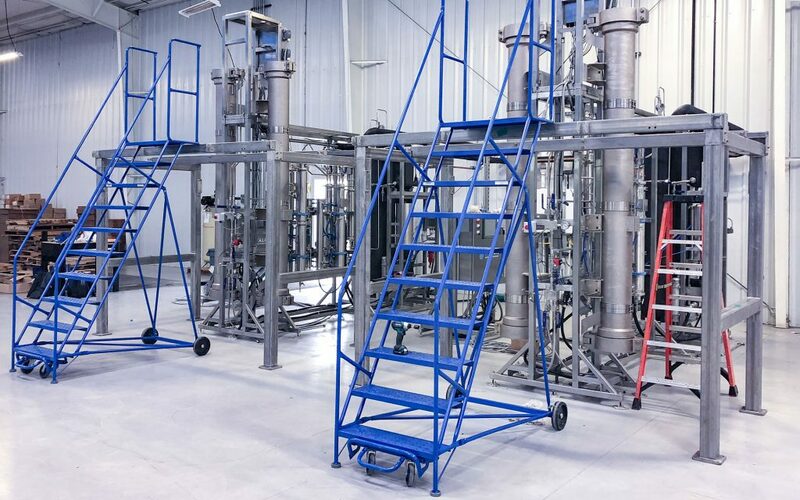 Companies investing in large-scale extraction equipment are already seeing regulations around that equipment change on a state-by-state basis. That can make it tough not only to develop best practices, but to plan for the future. The pell mell assembly of extraction equipment that some processors have relied on previously doesn’t just raise certification issues, though. It’s also made it tough to create efficiencies across product lines. 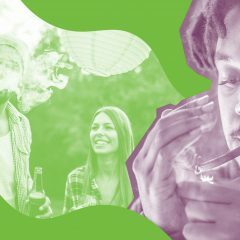 Whether they’re making cookies or cannabis concentrates, no company wants to reinvent their recipes and adjust their production practices every time they enter a new market. Far better to to keep the practices they have in place, learn from them, and build on them—which can be tough to do while operating different equipment in different places. Varying local laws and regulations can make things tough on extractors running operations in multiple states, or those looking to branch out and share their products with new consumers. 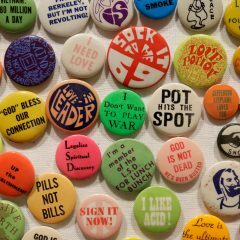 While the products of California cannabis companies can’t cross state lines, their processes and practices should still be able to. 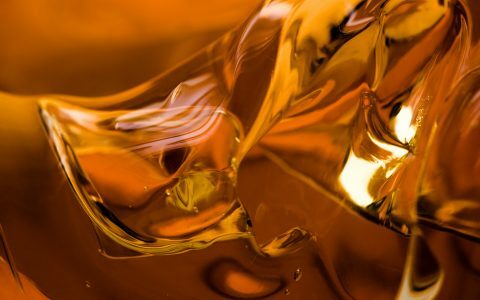 To ensure they are building on existing expertise, many cannabis concentrate processors are looking for new ways to standardize their practices, which often means standardizing their equipment. Working with the same machinery in multiple locations allows extraction teams in one state to share tips and tricks with one another easily. It also means that if the equipment does have a hiccup, operators have a strong knowledge base to draw from. Even if they haven’t seen a problem before, they’re just a phone call away from talking to a colleague who can offer advice and expertise, allowing them to get things back up and running with minimal effort. 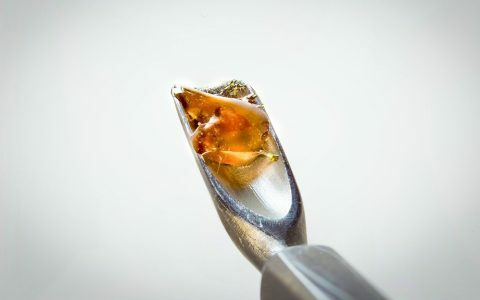 In a young industry where change can sometimes seem like the only certainty, two things are especially safe bets around cannabis extraction. One is that regulations around safety and other certifications are only going to get stricter. The other is that consumer demand is going to keep growing. That’s why Vitalis has worked to future-proof it’s technologies so they can meet tomorrow’s regulatory standards while also scaling to meet tomorrow’s market demands. 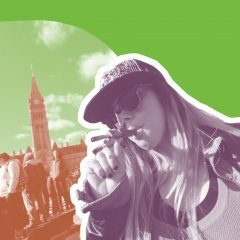 For instance, data tracking and overall standards in the cannabis industry are set to advance further as the export market matures. European pharmaceutical companies have a whole other level of expectation of cleanliness in their facilities, higher than even those currently put in place by Health Canada. These evolving international standards are likely to drive up standards everywhere. 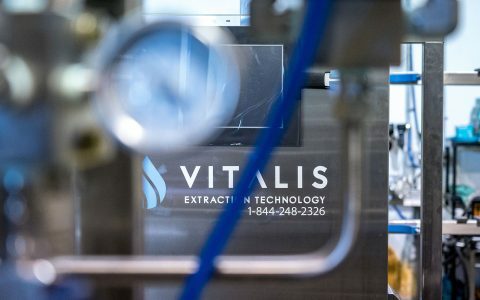 By building equipment with tomorrow’s regulations and concerns in mind, Vitalis hopes to take some worries off the plates of hard-working extraction techs and let them devote more brain space to making the best product possible. 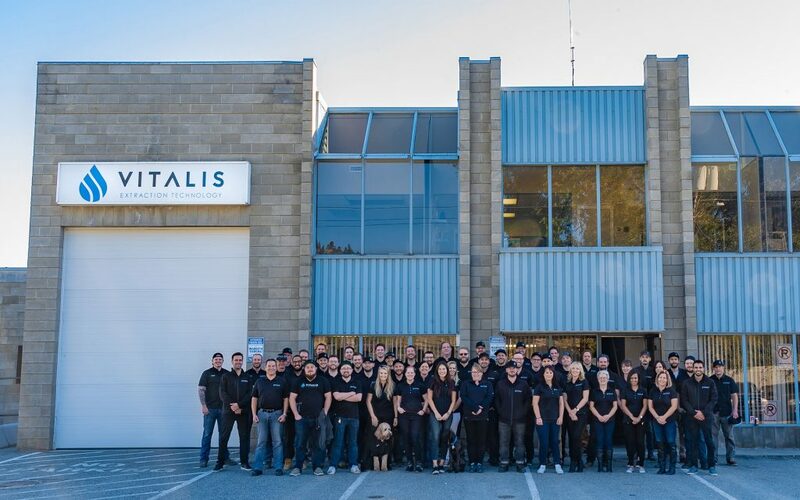 And more than that, Vitalis’ forward-thinking technology serves as a reminder that the company is invested in the cannabis industry for the long haul. Is there any financial information available on the Vitalis Company, for investment purposes?